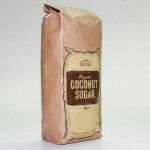 Suma’s Organic Coconut Sugar is perfect for baking or even sprinkling over any sweet pudding. 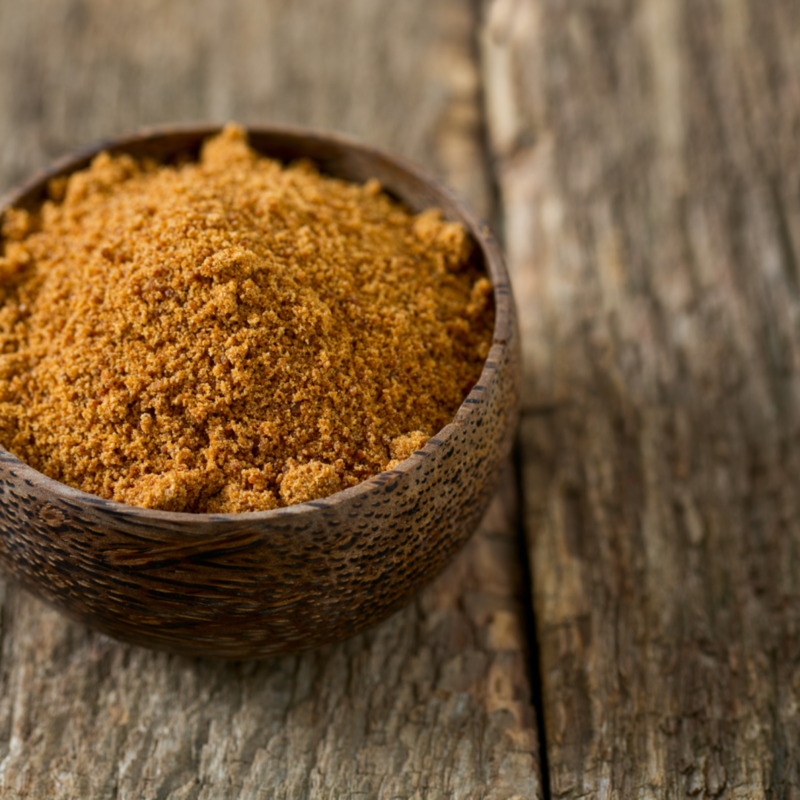 Coconut Sugar is extracted from the flower buds of coconut palm trees, therefore the coconut sugar is an unrefined brown sugar with a delicately sweet caramel flavour. Due to minimal processing it retains many of its vitamins and minerals including potassium, zinc, iron and B vitamins.